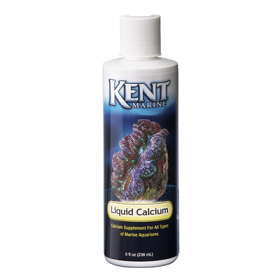 KENT MARINE LIQUID CALCIUM is an easy to dose liquid formulation that provides the essential calcium that corals and many invertebrates require. Will not affect pH or buffering capacity. Shake well before using. 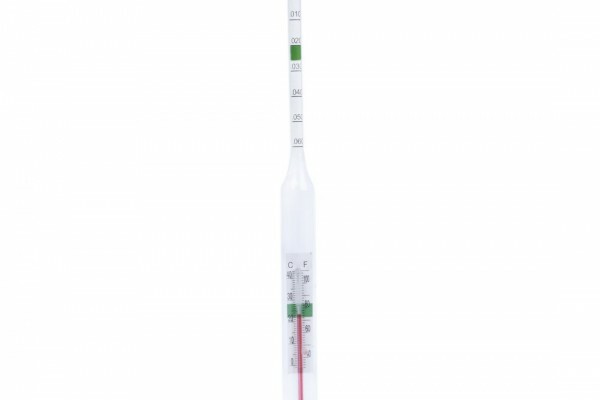 Add 1 to 5 ml (¼ to 1 tsp) per 50 gallons of aquarium water each day. Different reef systems have different calcium needs. 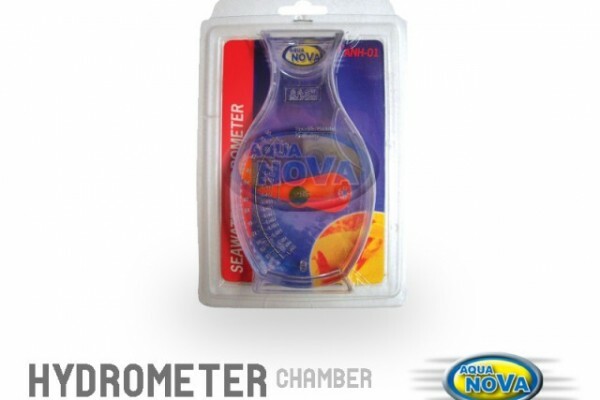 To determine the calcium usage of your system, monitor calcium demand by testing aquarium water daily for about a week and replacing the amount of calcium that is being used. Natural seawater contains approximately 420ppm of calcium. Recommended levels of calcium in an enclosed reef system should be between 400 to 450ppm. 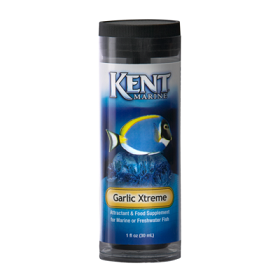 KENT Marine Liquid Calcium can be used alone or with the KENT Marine Kalkwasser Mix to provide calcium for your reef. Better long term results will be obtained by using both together, as directed.